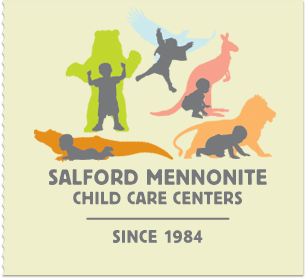 Salford Mennonite Child Care Centers » Staying Safe During The Cold » Imagine. Play. Learn. Since 1984. Below are 2 helpful links of how to protect children during the cold winter months.